Firefighters battle house fire on Clark Ave.
Cleveland Firefighters are currently on scene working to extinguish a house fire in the 8700 block of Clark Avenue. 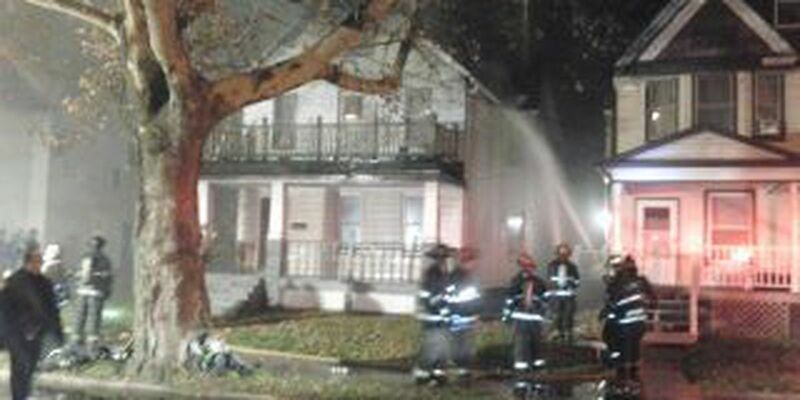 The fire department says that they received the call for help at 8:58 p.m. on Sunday, November 10. At this time it is unknown whether or not the house was occupied or vacant. It is also unclear if there were any people inside the home at the time of the fire.